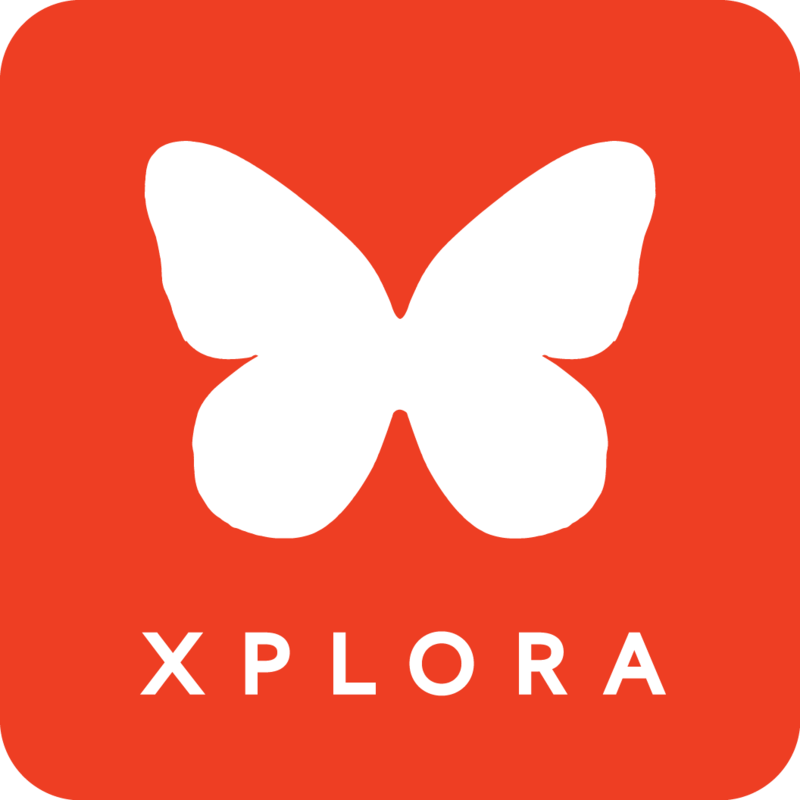 Your XPLORA has a stand-by time of app. 60 hours, with 90-120 minutes talk time. With normal usage, the XPLORA's battery should last about 36 hours. Especially in the beginning, the XPLORA might need to be charged significantly more often. On the one hand, this might be due to your child testing all the watch's functions. Especially the feature "Send my Position" attracts the child's attention and drains the battery rather quickly. On the other hand, the preferences in the parent's app have a significant impact on the battery life. The more often you check your child's position in the app, the shorter the battery life will be. The same goes for automatic position updates. We recommend deactivating this function or at least setting the preferences for this feature to 60 minutes update interval, with the updates only enabled during daytime. We also recommend charging your XPLORA every night in a safe place, just like any other mobile phone. Charging takes around 2-3 hours and we recommend plugging the charger into a plug socket.